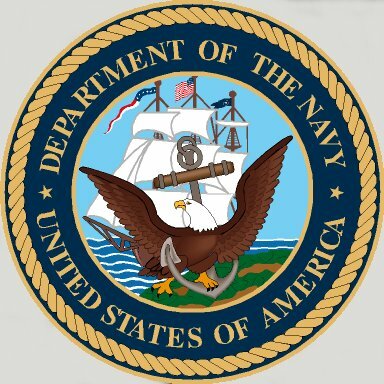 Elfrida served the U. S. Navy and the Connecticut, New Jersey and North Carolina Naval Militias. Propulsion: One Almy and one Hazelton boiler, one 200ihp triple expansion steam engine, one shaft. 84k Photo probably taken during her service with the North Carolina State Naval Militia.